Iowa Mom: Dora the Explorer: It’s Haircut Day! Dora the Explorer: It’s Haircut Day! America’s favorite explorer is back with Dora the Explorer: It’s Haircut Day! 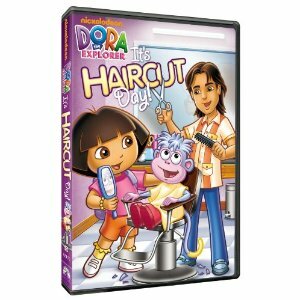 This four-episode DVD set includes “Dora’s Hair-Raising Adventures,” where Boots receives his first haircut. In addition, celebrate Dora’s twin siblings’ first birthday; join in on a spaceship adventure; and hop on Pegaso, the flying horse constellation! Created by Nickelodeon Home Entertainment and distributed by Paramount Home Entertainment, Dora the Explorer: It’s Haircut Day! will be released on DVD on Tuesday, May 3, 2011. Boots really wants to give his mom a picture of himself for her birthday but he’s having a bad hair day. Thankfully, Dora knows who can help, El Peluquero (the barber). Dora and Boots set out on a Hairy Adventure to solve a riddle at the Troll Bridge by matching poodles with cool geometric-shaped haircuts, help Señora Gigante brush some birdies out of her hair, and sing a “corta el pelo” song with El Peluquero as he gives Boots a new haircut. It’s the Twins’ 1st birthday! Abuela’s making Guillermo a banana cake and Isabella a strawberry cake – her favorite! As they wait for the cakes to bake, Dora tells a Super Babies story! Once upon a time, there was a cake-snatching bear who stole everyone’s birthday cake. This was a job for the Super Babies! They bounced across the Bouncy House, caught a ride with Tico through the Piñata Forest, and made it to the Bear’s Castle to get back the birthday cakes and save everyone’s birthday. Dora and Boots find a lovable little space creature named Winky. He came to visit with his family, Purple Planet’s Inky, Dinky, Plinky, Flinky and Al, but he got lost! Winky must get back to his family before their spaceship takes off. They set off singing a Spanish hopping song over Hopscotch Bridge, blow giant rocks into bubbles, and float all the way to the top of the Tallest Mountain. Dora and Boots are playing a game of hide-and-seek with their friends Little Star and some animal constellations: Pegaso (the flying horse), a Baby Bear, a Lion and a Whale. Suddenly, a meteor shower rushes by scaring all of the animals away! The sky goes dark except for Little Star and Pegaso. If the constellations don’t come home to the moon before the sun comes up, they’ll never find their way home! They race against the sun and take a Pegaso ride to find the animal constellations. Dora the Explorer, created by Chris Gifford, Valerie Walsh Valdes and Eric Weiner, is a play-along, animated adventure series starring Dora is a seven-year-old Latina heroine whose adventures take place in an imaginative, tropical world filled with jungles, beaches and rainforests. 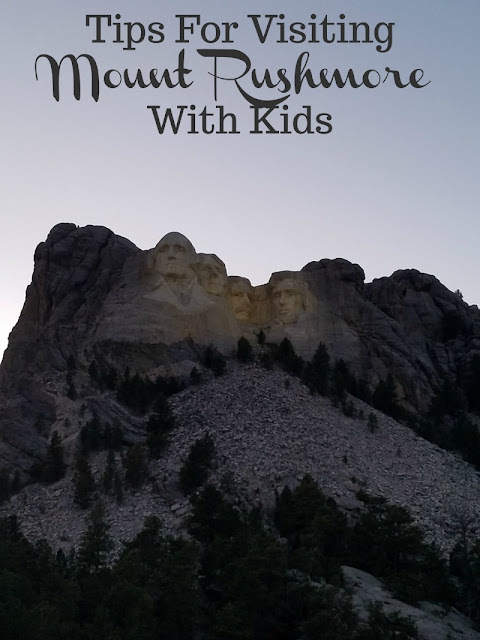 She explores her world just as preschoolers do everyday, and the show is designed to actively engage its audience in an interactive quest using a variety of learning techniques. In every episode, Dora and Boots invite the audience to participate in an exciting adventure, where each step of their journey consists of a problem or puzzle that Dora and the audience must think their way through in order to solve the next problem. Dora is proudly bilingual and uses her knowledge of English and Spanish to communicate with her friends, overcome obstacles and reach her goals. In each episode, Dora teaches Spanish words or phrases to the viewers and then asks them to use it to solve a problem and forge ahead. Ultimately, Dora and her best friend, Boots, triumph, and the story always ends with a “We Did It!” anthem. We disclose. Please view our disclosure policy if you have any questions.